Ghostly Writes 2018 Anthology - Published by Plaisted House Publishing! 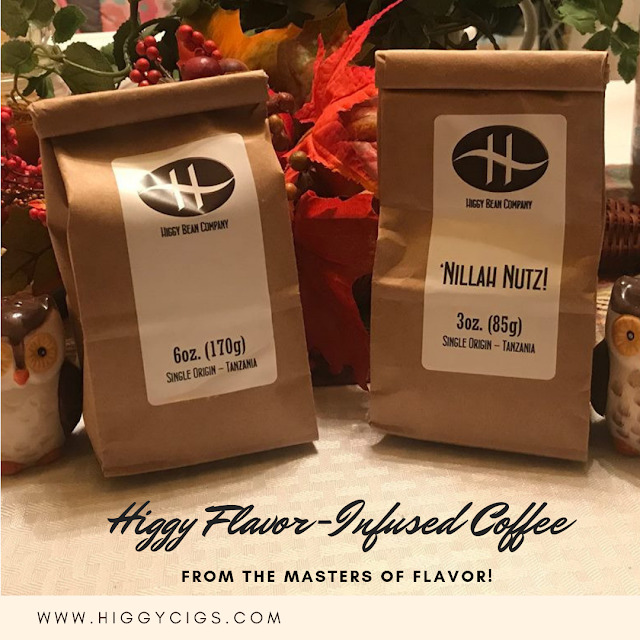 When it comes to flavors, Higgy Cigs knows a thing or two about making them incredible. 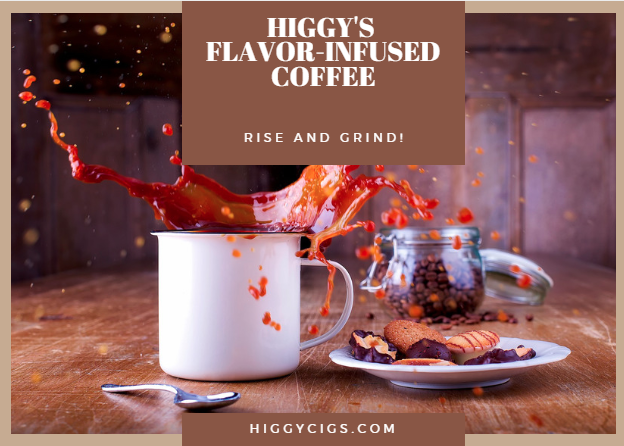 I'm excited to announce today that you can now get those delicious flavors that Higgy's is known for infused in roasted to perfection coffee beans! Currently there are four flavors available (and yes you can get these whole bean or ground). Let's talk loaded Joe Flavors Baby! Aries Ram: A fruity punch of Watermelon, Raspberry, Strawberry, Kiwi and a slight backnote of vanilla! Nillah Nutz! A rich, creamy vanilla and hazelnut flavor! Pumpkin Spice: No one does Pumpkin Spice better than Higgy! 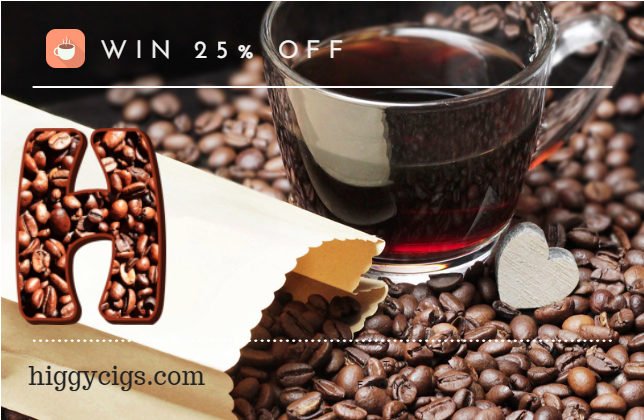 Now get in your favorite coffee beans! 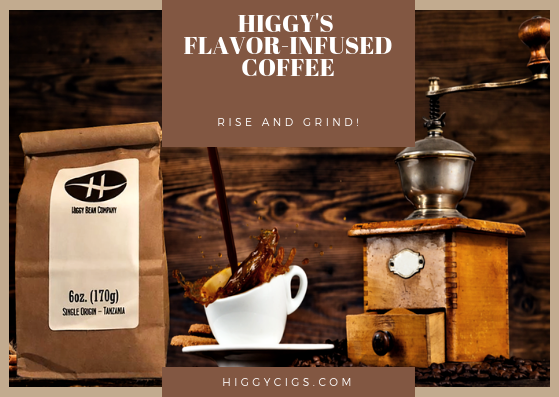 Higgy's Flavor-Infused Coffee 25% off Code! "This is heaven in a bag!!!!!!!!!!!!!!!! Y'all are amazing with vape juice but damn this coffee is on point. David, you hit this out of the park great job. 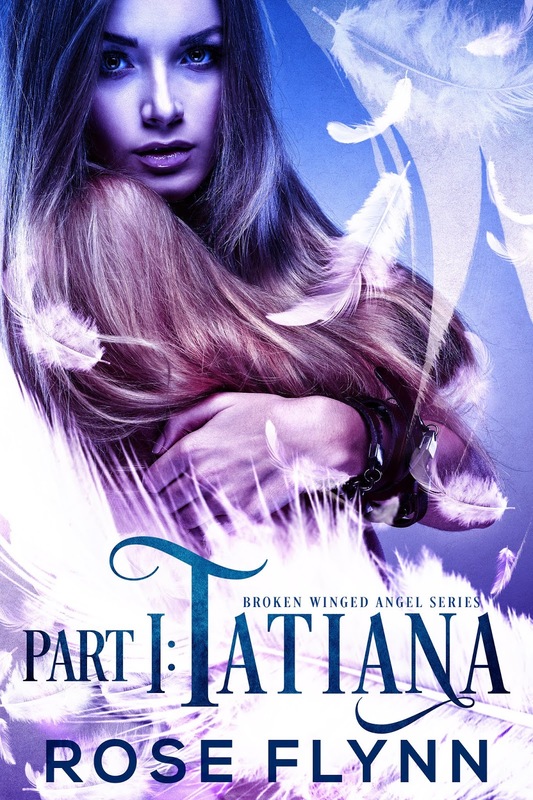 I will be buying more of this." "Absolutely loved Nillah Nutz. The smell straight from the bag is mouth watering, and very fulfilling. 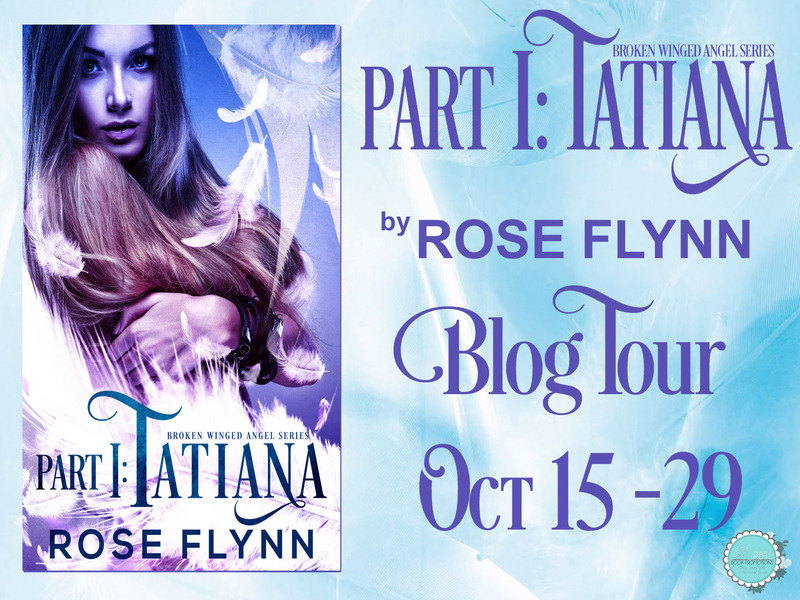 No creamer needed!" "OMG, Had the Nilla Please coffee first..sooo good then had Nillah Nutz another great one,good job both are fantastic, Even my cousin who doesn't drink coffee tried and loved it. Keep up the great work!!" 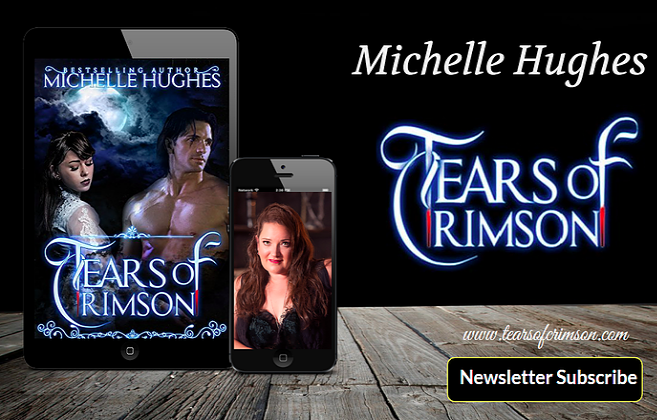 "I got the coffee quickly with my mail lady sniffing the package as she handed it to me. Took it to work the next day (my bad) and every employee there got a cup.. Before I knew it my little bag was empty. I did get two cups and they were divine."